Space Camp trip has seats available! 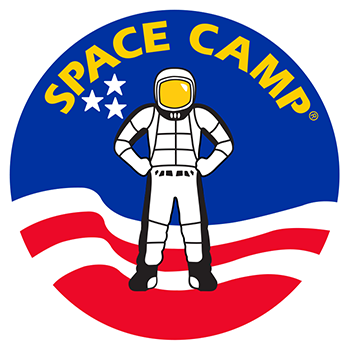 The Oct. 5th-7th grade Space Camp trip has seats available! A $150.00 deposit needs to be paid to Pam Lewis no later than Aug 17th. The remaining $250.00 is due by Sept 7th. All expenses are covered in the $400.00. This is a 3 day trip to Huntsville, Alabama.